Safety First! 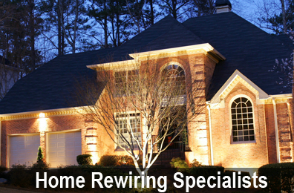 – We specialize in Old Home Electrical Renovation and Complete Rewiring. Protect your home from shock and fire hazards. 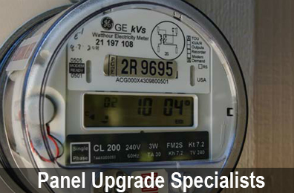 We do over 150 upgrades every year! Fast, Clean and Professional. 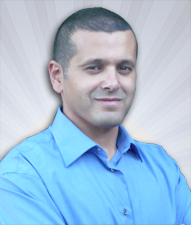 We take care of all paperwork with the utility company and city inspection. Beauty & Functionality collide. 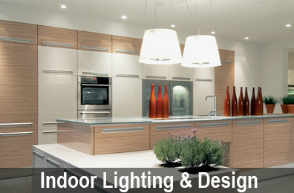 High-End Installations – Ray has more than 20 years experience with installation of any Lighting Fixtures. 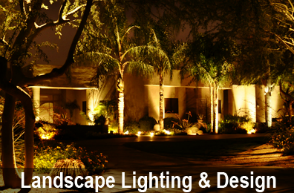 Illuminate your Front/Back yard – Enjoy the Beauty of Exterior Lights. 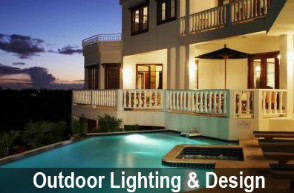 High-End Installations for Patio, Pool Area, Walkways and more..
Landscape Lights – Low Voltage and High Voltage, Bringing 20 years of Ray’s experience in designing and implementing professional installations. 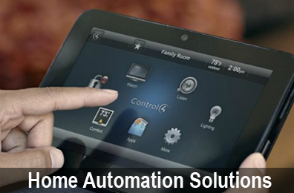 Bringing the best of Today’s Smart-Home functionality. Control your entire lights, Appliances and more with your hand-remote, wall-remote or Smartphone.